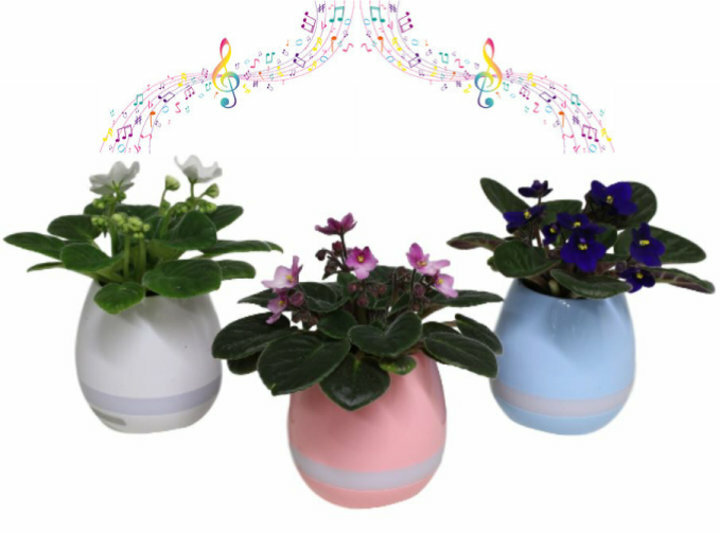 Piano, Bluetooth speaker, lighting and plant in one! 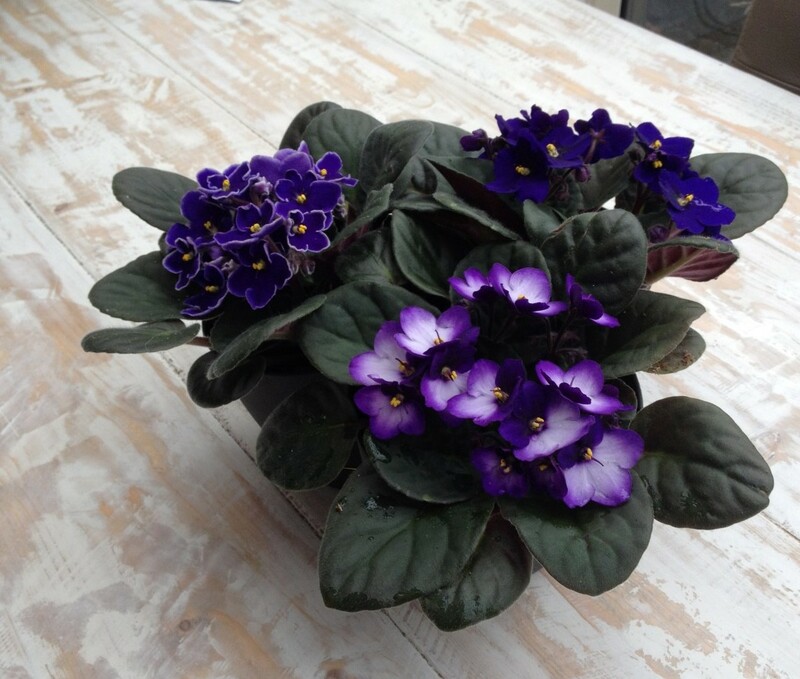 Welcome to the website of Mariënoord b.v. We are specialized in the breeding and growing of Saintpaulia's (African Violets) since 1988. Our nursery is located in Honselersdijk, just three kilometers from the auction Royal FloraHolland in the Netherlands. Over the years we have collected a lot of experience and knowledge around the product. Therefore, we started our own Saintpaulia line, called City-line more than 20 years ago. We want City-line Saintpaulia's to stand for quality and unique, which means longlifetime, round plants and special varieties . Product improvement by means of breeding and propagation, receives constant attention and is controlled by our division Mariën-Ster-Selectie.